THIS COMPLETELY REDONE GARDEN APPARTMENT IS READY FOR IMMEDIATE OCCUPANCY. 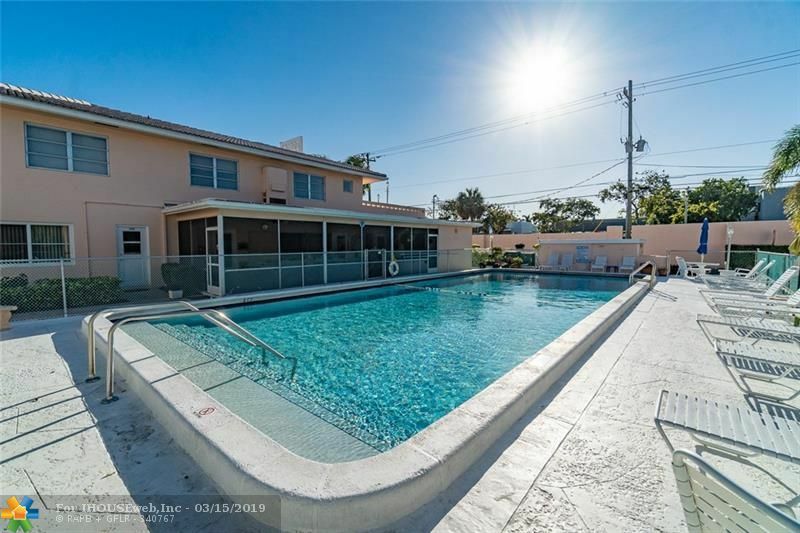 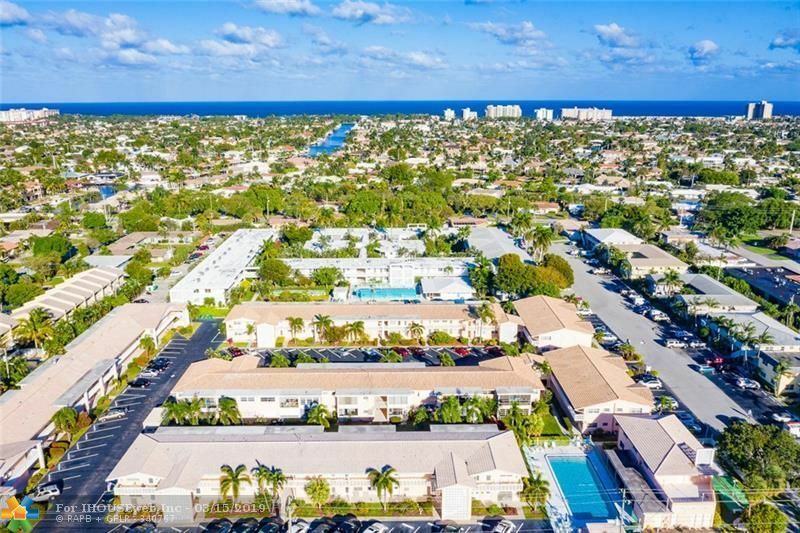 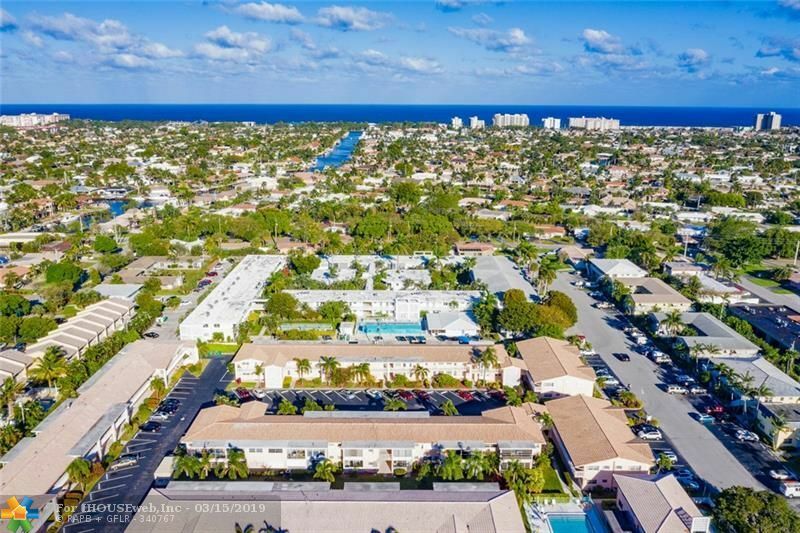 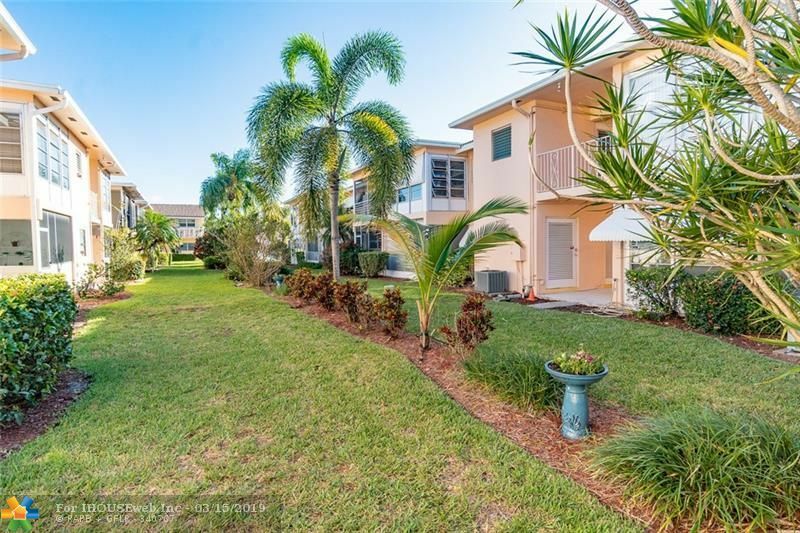 THIS IS AN ACTIVE ADULT 55+ COMMUNITY OFFERING CLUB HOUSE, HEATED POOL AND WONDERFUL TRANQUIL ENVIRONMENT. 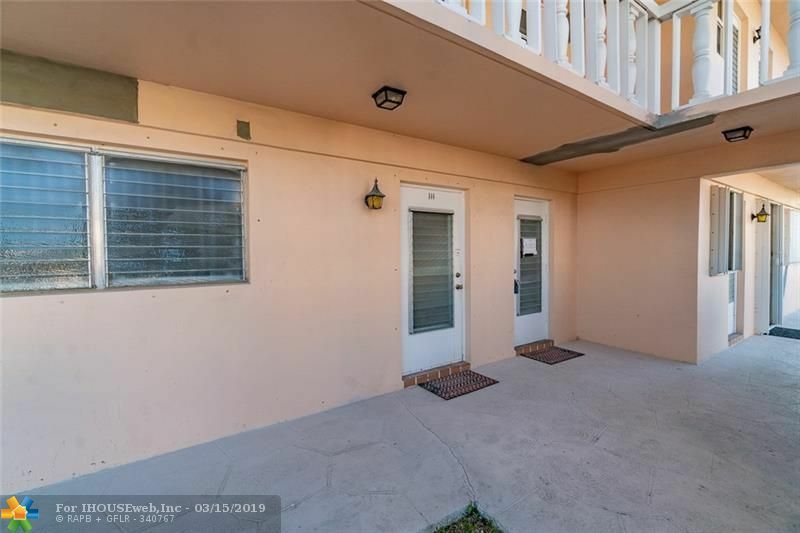 PROXIMITY TO GROCERY STORES, GAS STATION, CHURCH. 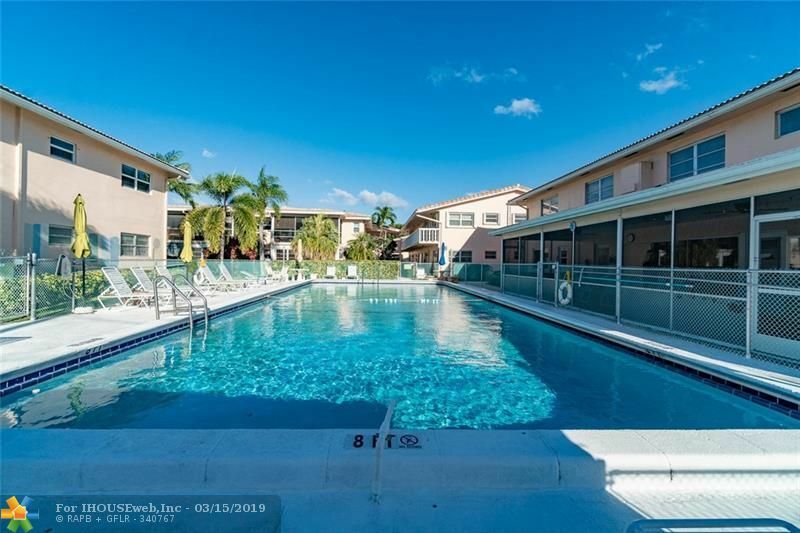 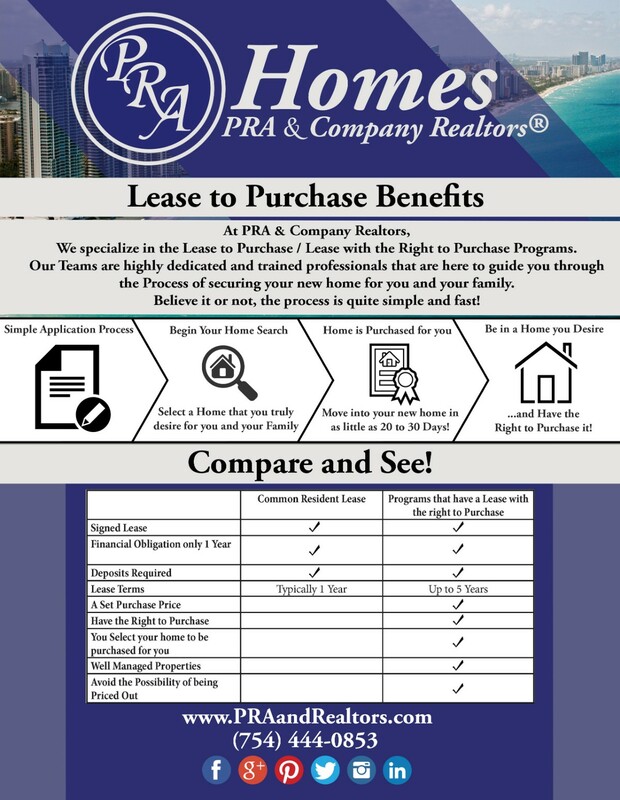 PERFECT FOR YEAR ROUND LIVING OR A SNOW BIRD. 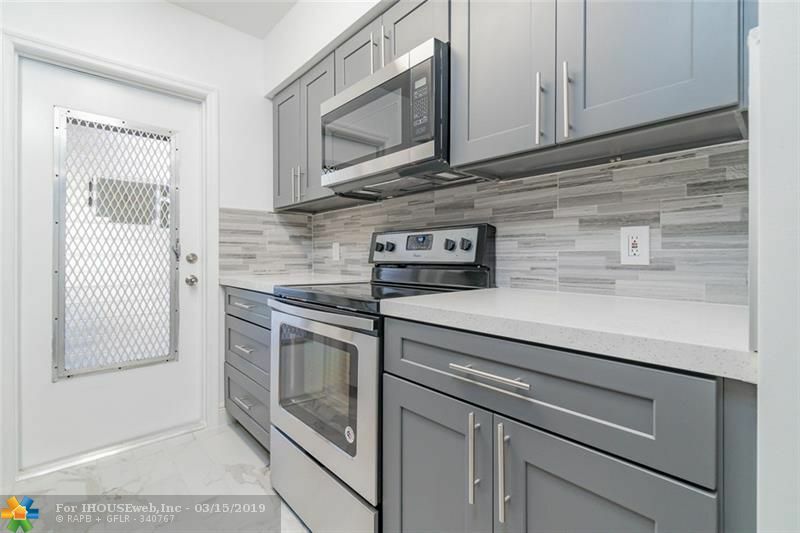 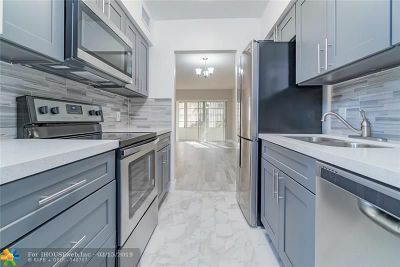 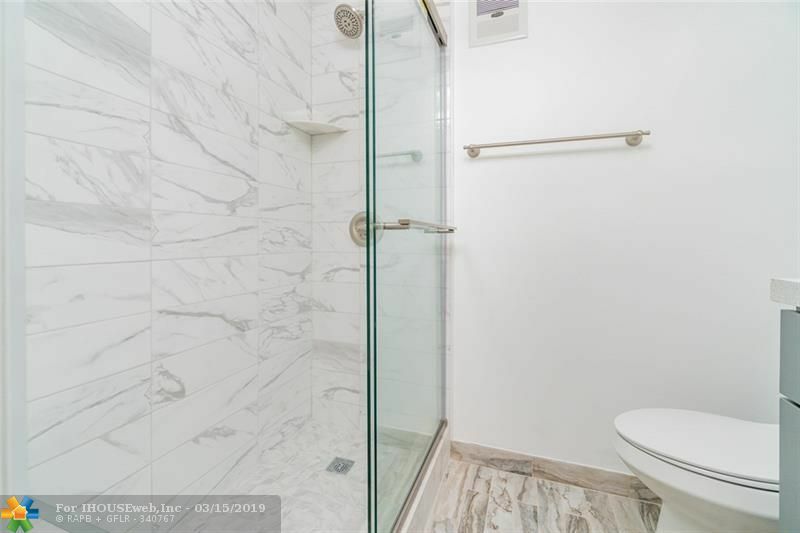 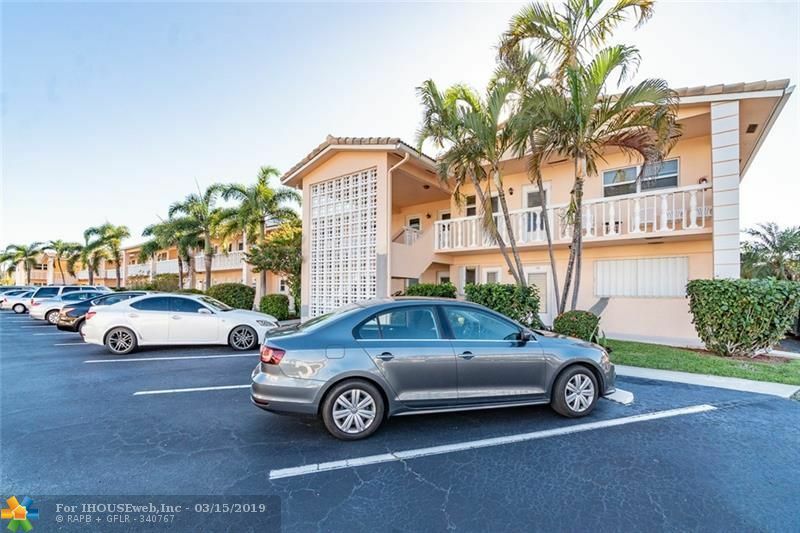 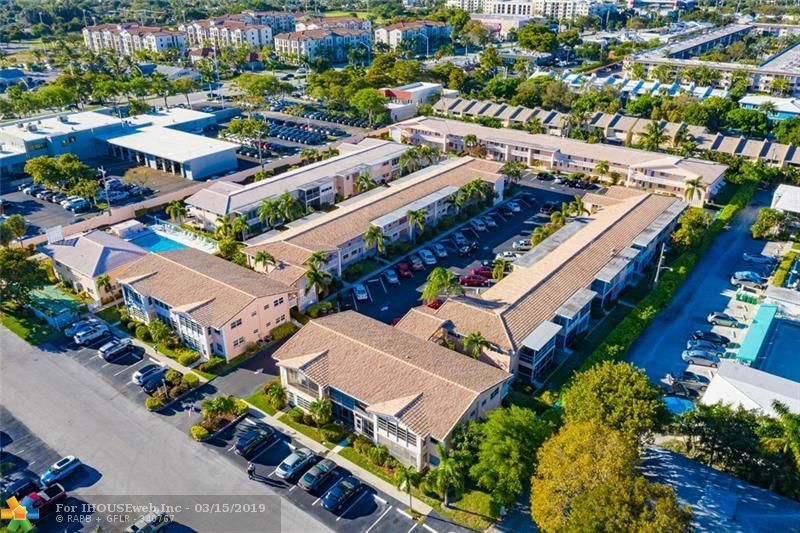 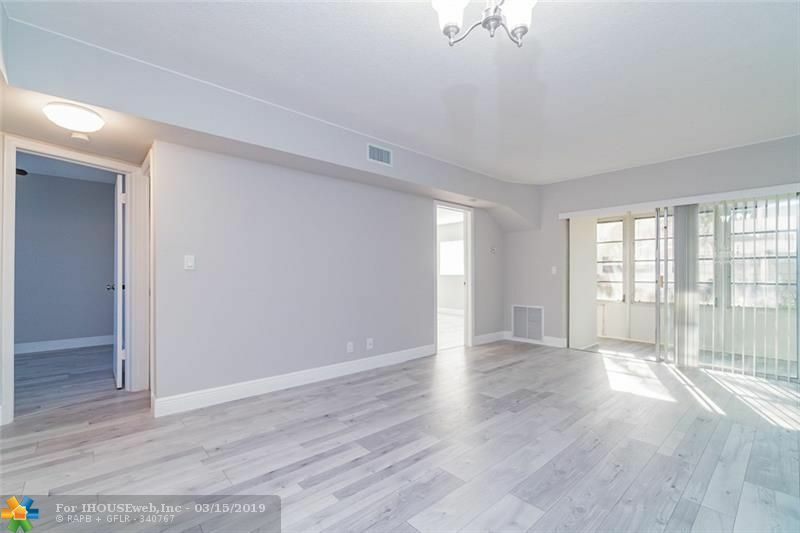 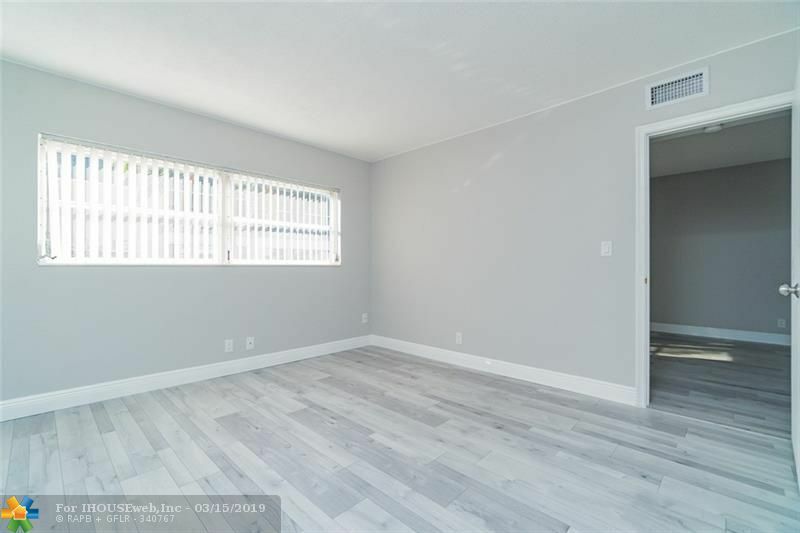 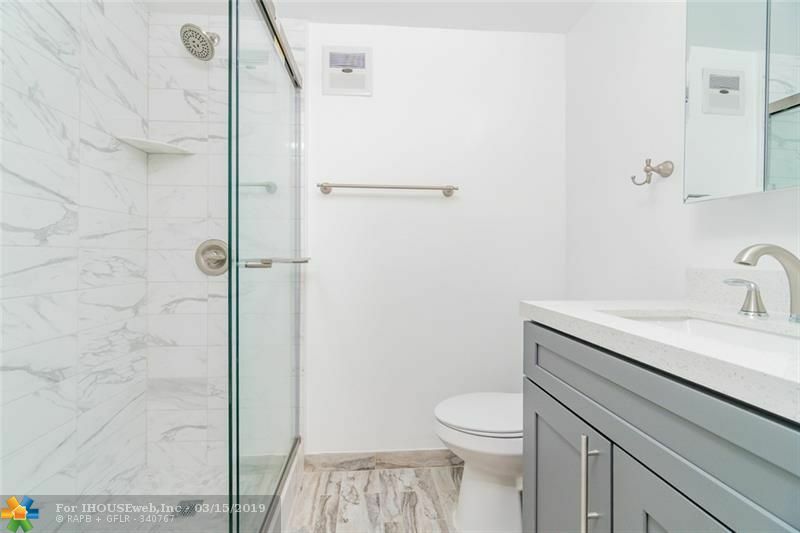 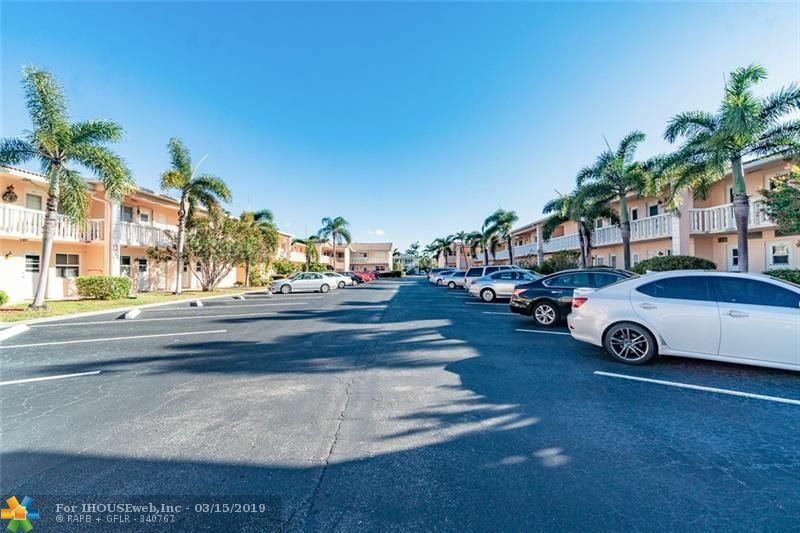 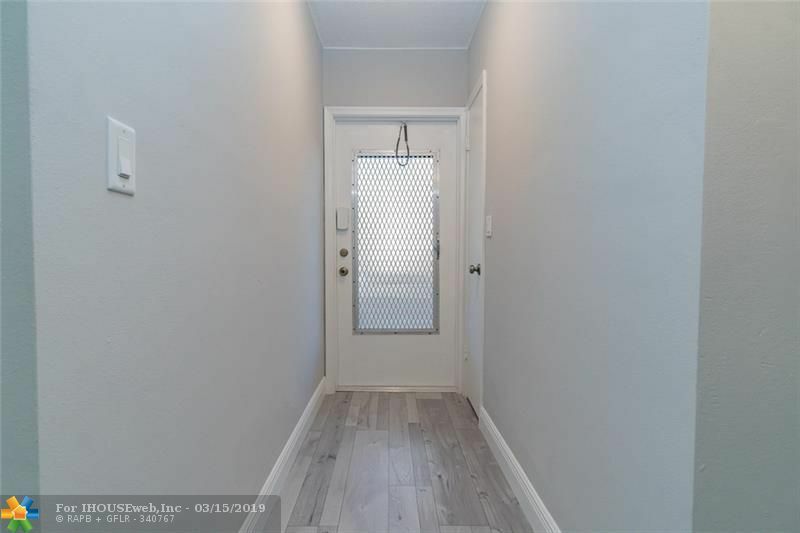 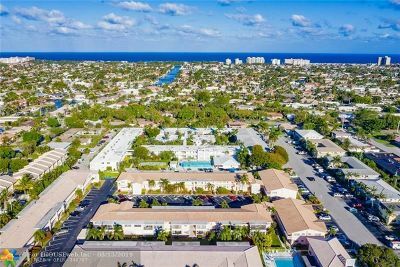 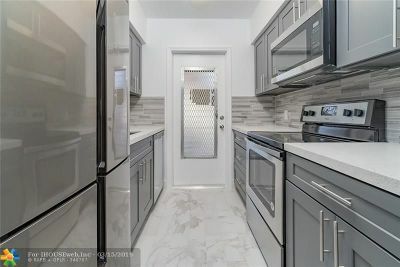 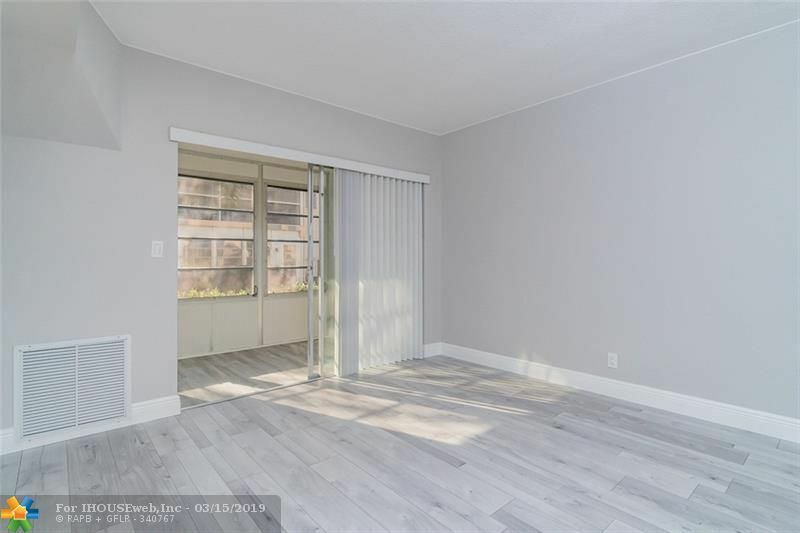 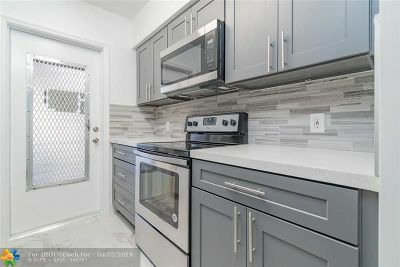 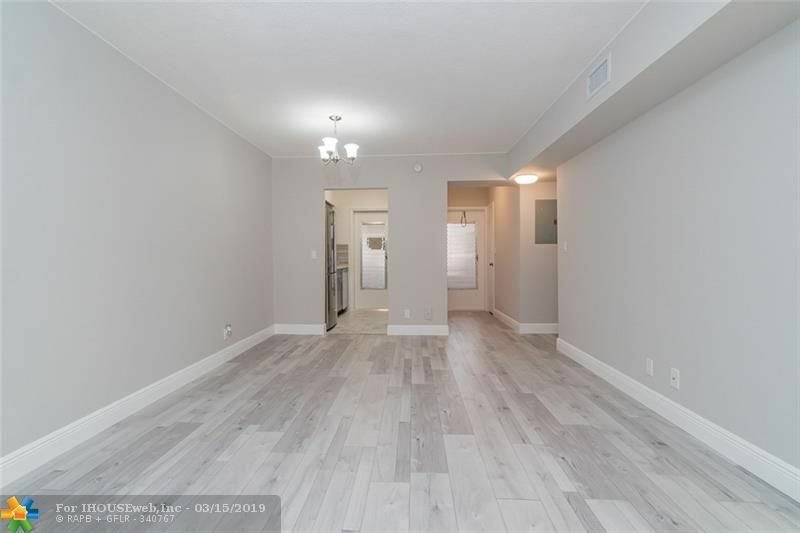 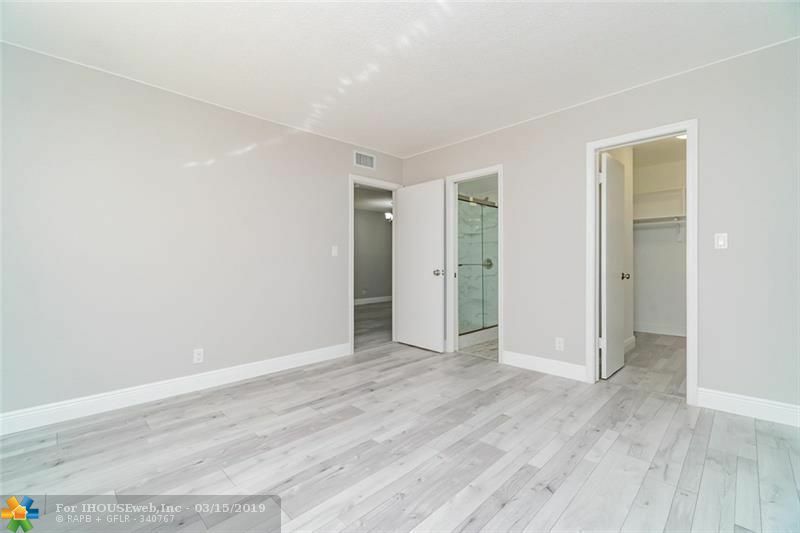 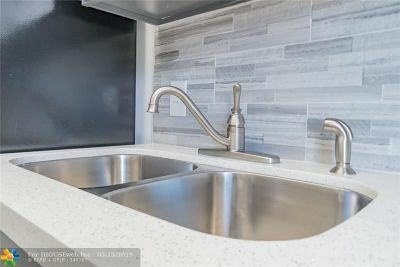 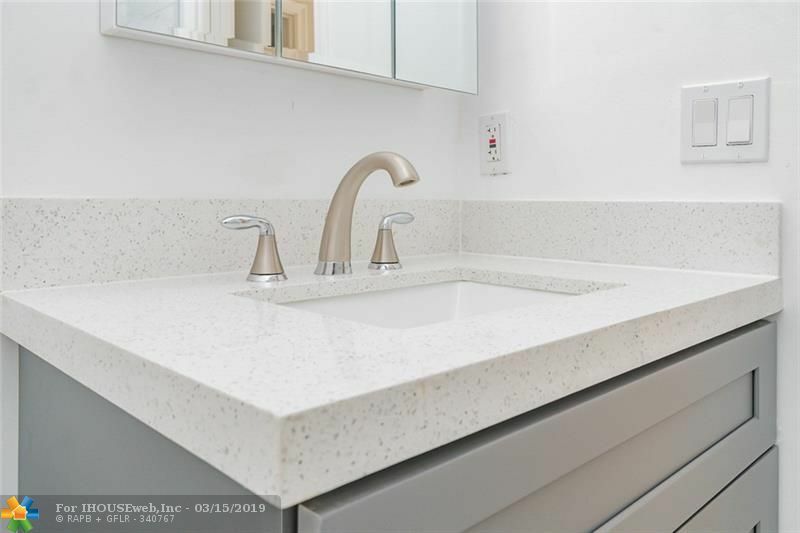 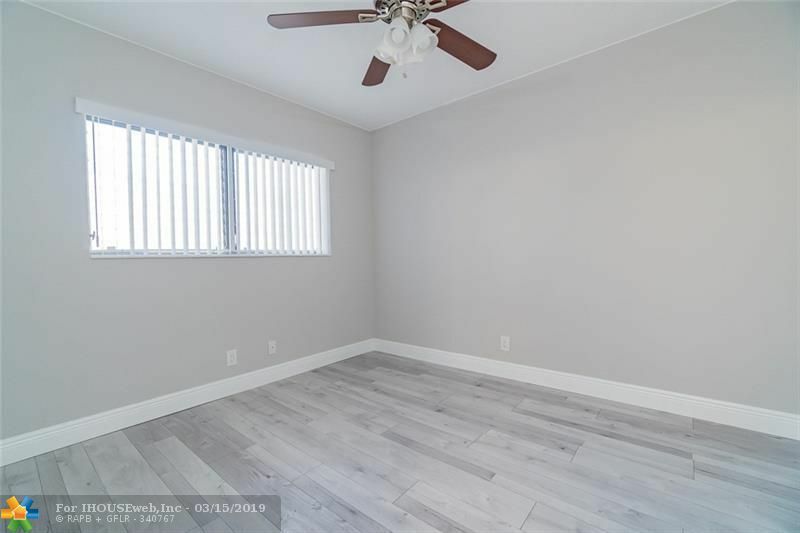 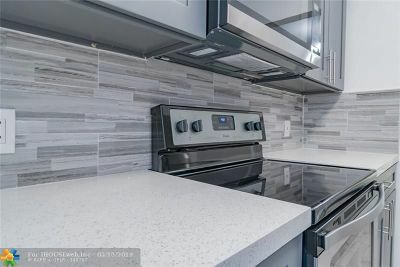 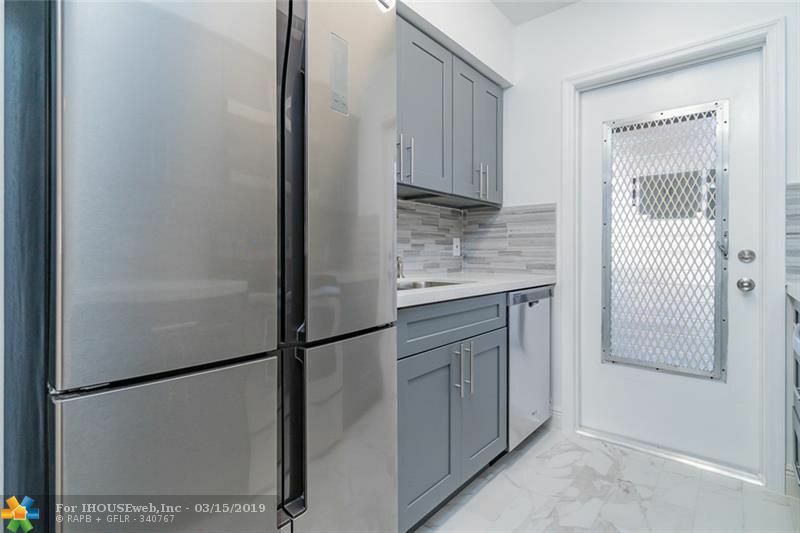 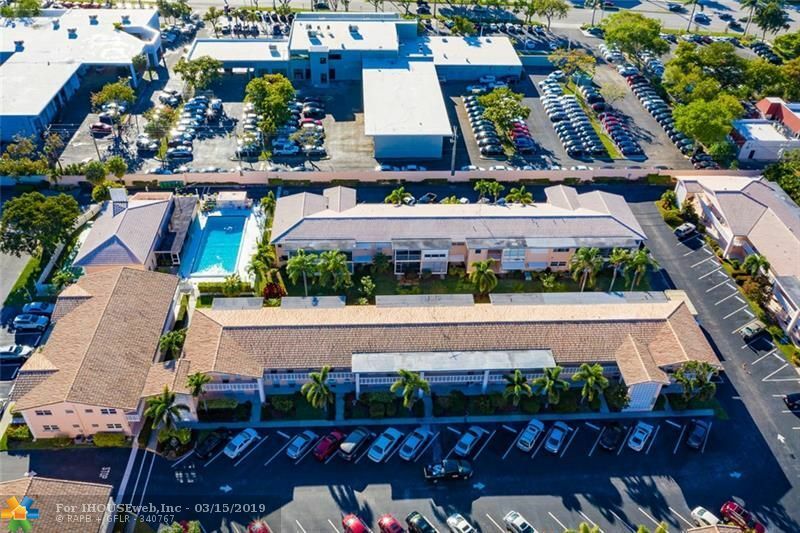 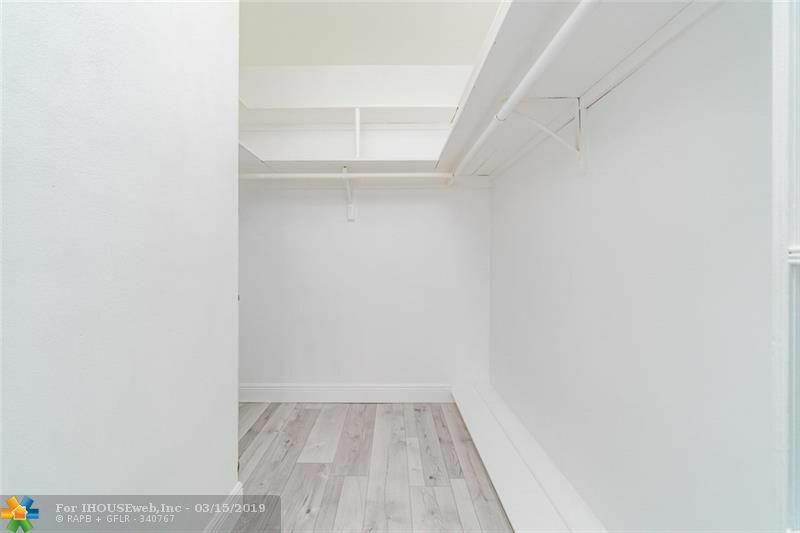 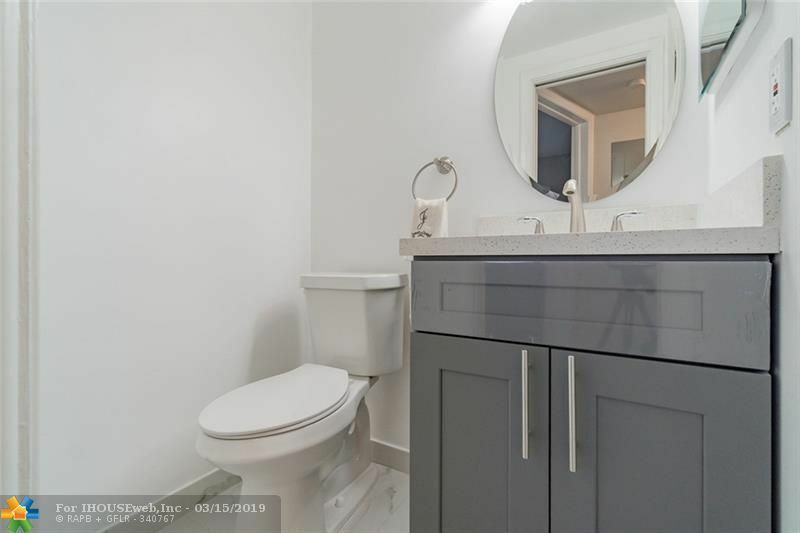 EVERYTHING IN THE UNIT IS BRAND NEW: KITCHEN WITH STAINLESS STEEL APPLIANCES, QUARTZ COUNTERS, GREY CABINETS; NEW LIGHT GREY LAMINATE FLOORING; NEW BATHROOMS; NEW A/C UNIT.